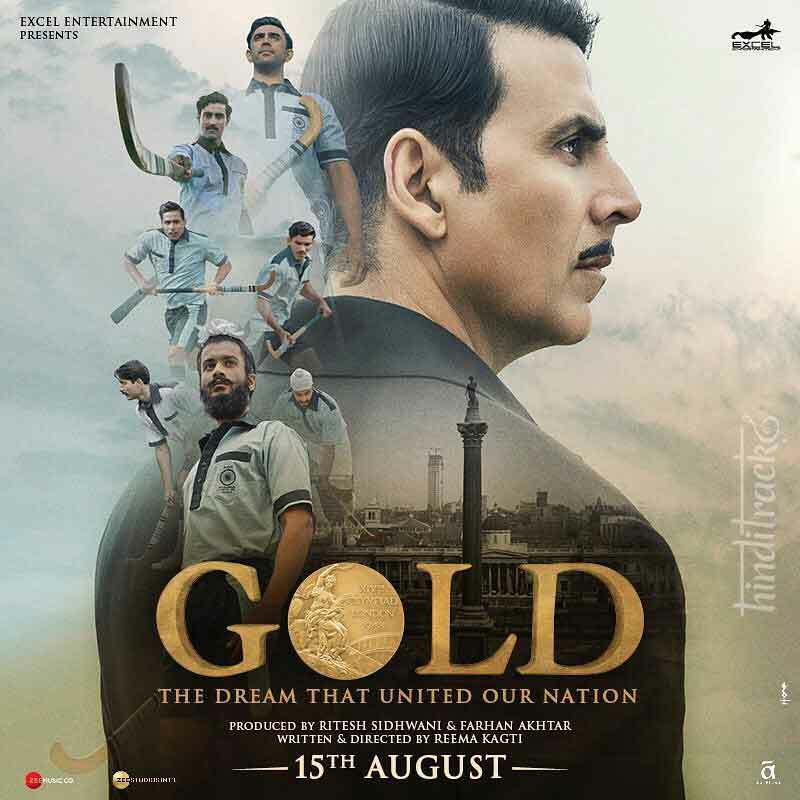 The movie Gold is a historical sports drama film written and directed by Reema Kagti, produced by Ritesh Sidhwani and Farhan Akhtar under the Excel Entertainment banner. This film is all about the Golder era of Indian Hockey based on the first ever hockey medal that was won by India after Independence. It stars Akshay Kumar, Mouni Roy, Kunal Kapoor, Vineet Kumar Singh, Amit Sadh, Sunny Kaushal.